We knew it, you knew it, there should be no surprises. We had higher hopes and dreams; future policemen, Presidents of the United States, Firemen, Doctors or Nurses - but someone who "sells"? A "fast talking", pushy, slippery salesman? Proprietors of Office Equipment, no less? Thirty, forty years later, you're lucky not to be living in a van, down by the river. But here you are now, selling copiers and moving into MPS - the "final frontier" in imaging. Today, you are faced with another choice. The MPS Ecosystem is moving on, the players separating. Which way do you go? With whom do you travel? What is best for YOU - not your boss, owner, VP, company, or industry. "They" don't want you to think this way. "They" want you to stay in a box, until you're in a box - the final box - the most patient box. It's all about YOU. Well, no, that's not entirely correct - In here, it's all about me. The copier OEMs have been big fish in a shrinking pond for decades. Dictating everything from when digital hit, why color costs more than black and white, what machine fits into which made up Segment, built in obsolescence, why we pay MPS reps differently, on and on. They have been singularly responsible for the now clogged, stogy and dying dealer channel model. Demanding hardware quotas while preaching "solutions". Expecting 'show floors' and paying for 'speeds and feeds' training classes. Cold Calls. As this industry shrinks, it's time to look elsewhere...to another pond...to "jumping the bell curve". There seems to be a inkling by more then a few, that MPS is "dying". That Managed Print Services is the latest "passing fade" nothing more then puffery and marketicture. True, MPS my appear to be fading. Much like all those life boats appeared to be fading away from the Titanic. But MPS is fading off into the future. Separating and leaving the blissful throngs of yesteryear in its wake. Here's what is happening: Managed Print Services is being marketed as "Managed Toner Services". Starting and stopping with Stage 1 &2. When you believe in this model, you do not need to worry about supporting the copiers, or the Wide Format, or the production devices. When your boss takes this stance, he can fit MPS into his existing box. The comp plans don't need to change, he doesn't need to re-train reps or invest in higher quality. He will be able to quantify and commoditize a process, by defining it as a collection of goods to be sold. Is this what you want? Is being easily manipulated in your DNA? I'll tell you. You accept your current position and make a choice, "should I stay or should I go". Not in the leaving your current employ sense, but more should you stay on your current path, sense. Vexing, isn't it? Terribly so. Get to know everything you can about general business and start with your existing customers. You should know how they conduct business and begin to see the common aspects within all your clients' businesses. Learn how things work in your organization; define the system. Do you know how your company processes checks? Are you learning something new, everyday? Get a book and read it. Get out of the 'coin operated' mode. Sure we need to pay bills. Keep the money issue at status quo and look to other ways to enhance your financial position in life. Don't act like a cog, even though you may be a cog - temporarily. Review and update your resume. Define activities you currently perform as points on your resume. Search out personal references from your existing contacts. I can't really believe I need to say this today - but I will. Stop hanging out on FaceBook and get into LinkedIn. Tweet, post, read, and contribute online. Start building an ecosystem. Remember, its your ecosystem and will follow you wherever you go. Plan accordingly. Three simple ideas that will start you on your way to enhancing your position in not only MPS or even copiers, but in life. That's because there are bigger issues out here. Bigger than MPS, S1/2/3/4 or 5. MPS is splitting, another choice before you. Unlike our childhood, today we make more informed decisions. Save yourself. You're the only One who can. Were you abused or picked on as a child or teen? 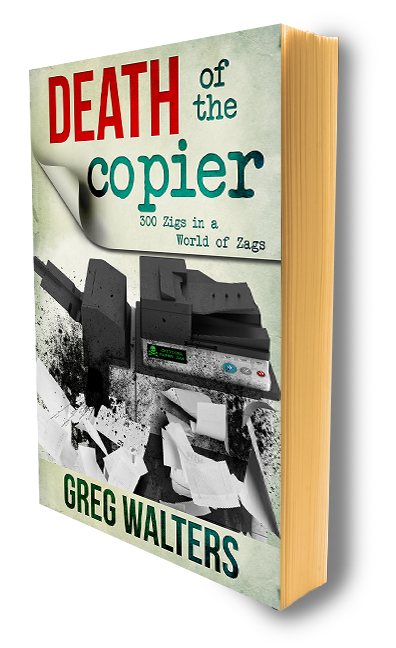 Were you a complete failure as a copier salesman? Just trying to figure out why you have such a dismal angry attitude toward the profession. Just like anything else there is both good and bad. Copier sales and MPS both have their fare share of sharks and charlatans. I've even seen one MPS deal by big X that was borderline criminal. 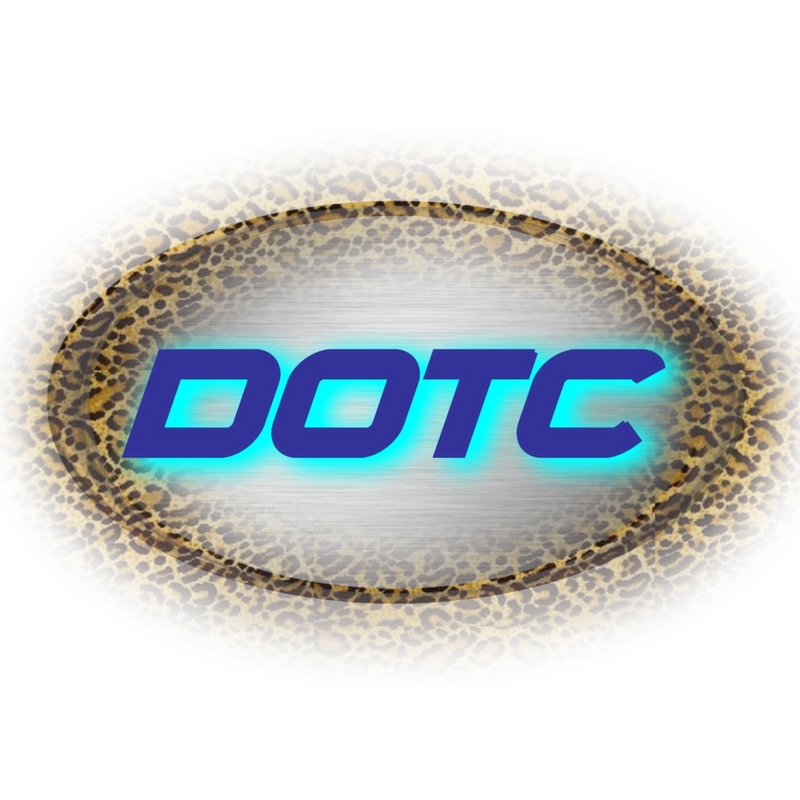 Thank you for reading DOTC. You paint a wonderful picture. I wish you didn't feel the need to hide behind the "anon" - but I understand. I do not hate and am not angry at the industry. I consider myself a 'copier guy'. I think copier dudes are the best salespeople in the world. I always have. I think the copier industry, which is an "INDUSTRY", not a profession, is full of schlocky folks(sharks and charlatans) - just like every other industry. The industry, once again, is pushing a bunch of crap down to the sales person in the trenches. I'm calling it out, that's all. The "borderline criminal" MPS deal you mention, was implemented by a copier company - A COPIER COMPANY. I guess you would be the first person I have ever met, in our industry, who grew up, wanting to be a copier sales person. I'm asking the line copier sales people to look beyond the dogma, and into themselves. Try not to be such a 'tool' for the industry. Once you do this, you may realize that Selling is your profession, not copiers. "...Lighten up, Francis..." - Stripes, 1981. 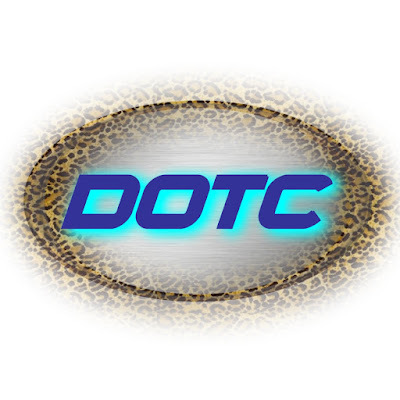 And keep coming back to DOTC. PS - just called my mom, it seems that yes, as a child, I did suffer a head injury...interesting. "when the men in the chess board get up and tell you where to go" you have a problem. Ask Alice and she'll tell you those men (copier companies, etc.) shouldn't be able to do that. Time to get back to being able to move those pieces again. I've never bought into the whole MPS thing just like I never bought into the whole "Solutions" thing a few years back. The industry keeps coming up with new gimmicks, buzzwords and plain old crap. When you boil it all down we have to sell hardware and software or something else to survive. First and foremost, we have to provide service excellence. Perhaps that is why I have continued to be successful doing it the old fashioned way. You haven't bought into the whole MPS or the Solutions thing?! You keep your hardware focus my friend and you will be in for a rude awakening. A4 will replace A3 at an accelerated rate as more copier companies introduce full A4 product lines (see Canon’s announcement last week). These new units will continue to drive down average unit selling price, resulting in lower revenue and GP for you and your company. Will hardware be part of the equation? Yes. The power saw did not drive out the hand saw. Television did not drive out radio or movies. Typewriters did not drive out the pen. Hardware will be a piece of the overall pie, not solo focus like years past. Next you are going to tell us the internet is a fad. I think you missed my point. First and foremost you have to provide service excellence. I am successful because of service excellence. If my success was based on profit from hardware sales I'd have given up long ago. I honesly don't think the answer for our industry is printers or copiers or solutions. The future is one stop shopping for every bit of office technology the customer needs. I've always been 90% service focused from the beginning. Perhaps others were 90% harware sales focused in the past and that's why they are struggling today. Its either going to be the savy office equipment dealer leveraging their expertise to take over entire computer networks or it will be the local computer network companies taking over your printer and copier base. That is the future. Bottom line, someone has to keep all these computers, printers and MFPs running and communicating. Again its all about service. Its really about fixing people.....service with a smile....reputation in the local business community.....and responding quickly to the customer's problems. This is a time of great opportunity for office equipment dealers. How many reputable computer network companies are in your area? If your area is anything like mine not many. There are plenty of fly by nights and one man operations but not many with large well respected companies. If you have been doing your job as a copier/printer dealer the right way for any length of time you should have a solid reputation in your local community. Everyone in your local business community should already know you and know your company's reputation. You should already at least be dabbling with computer networks in some of your established accounts. Now is the time to leverage your company's capabilities and go into the IT business. Start with the low hanging fruit, service the heck out of them and watch your business grow. As for MPS I've been selling and servicing printers and providing supplies for them on maint. contracts going back to the very beginning more than 20 years ago. MPS is just an industry buzzword for the industry's weak and for those who want to sell $2,500 MPS training courses to the weak.